A peak into Femology's workspace. 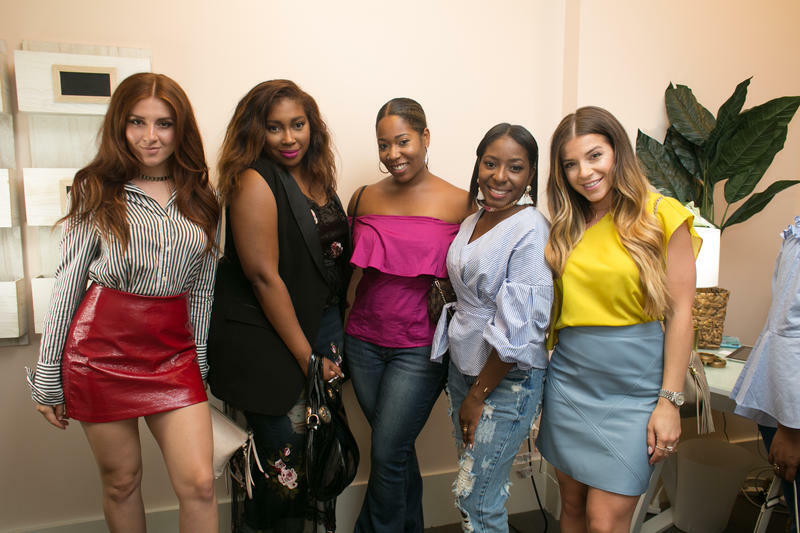 Meagan Ward runs her own business and has recently started another venture – an all-woman co-working space called Femology. 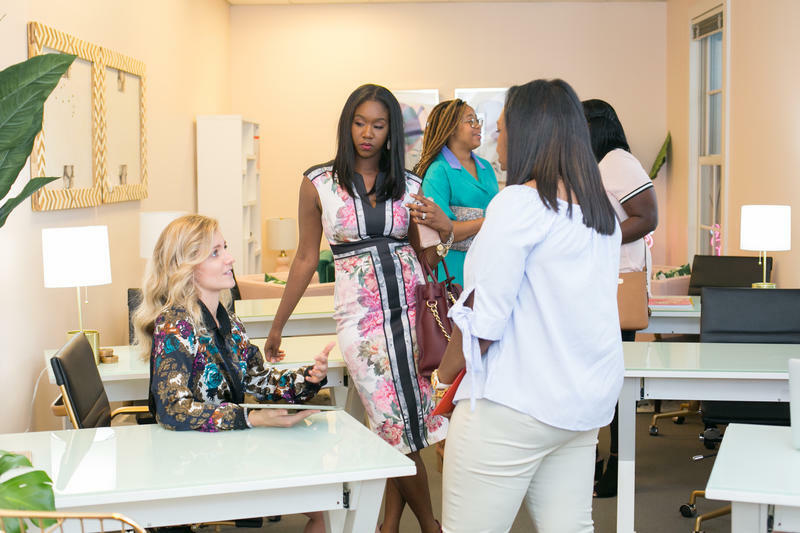 It’s a place where women can conduct business, network with one another, and take advantage of workshops and events designed with their needs in mind. Femology’s co-working space has both a homey and office space feel, Ward said. It’s a place where members can meet each other, collaborate, and find mentors or mentees. 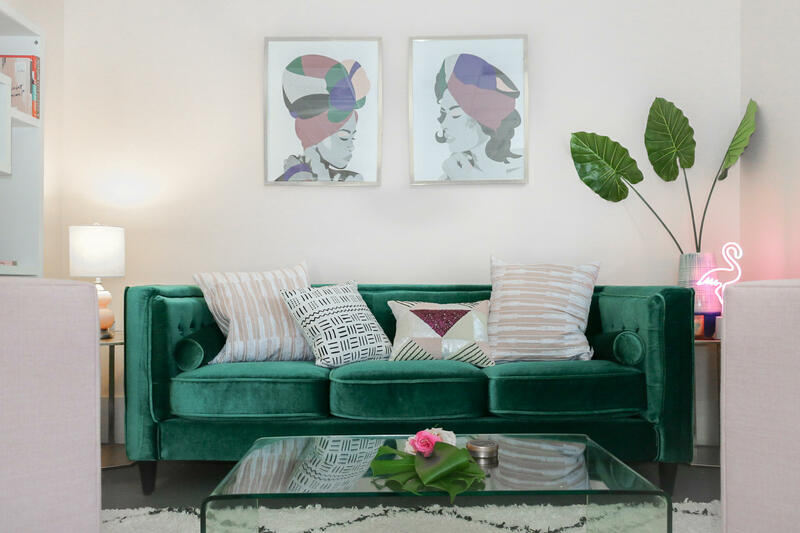 “We really wanted women to have like a safe space where they can just exude womanly vibes,” she said. 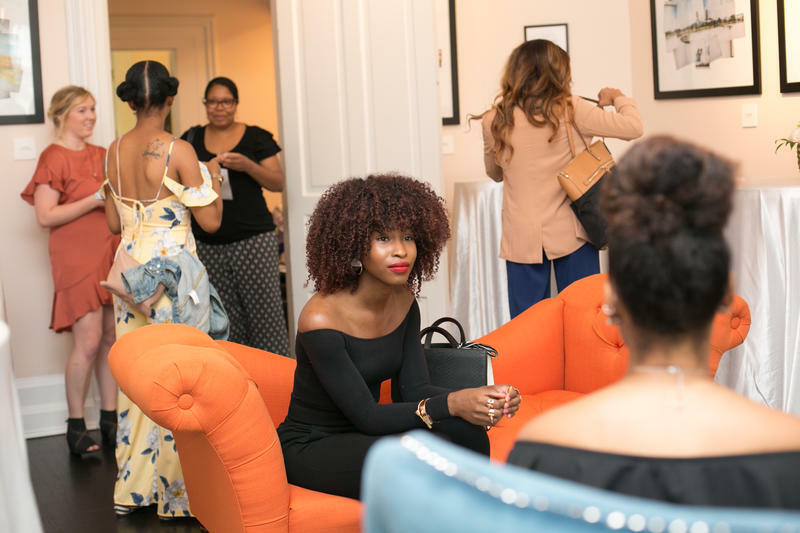 Stateside's conversation with Meagan Ward, one of the entrepreneurs behind the all-woman co-working space called Femology.